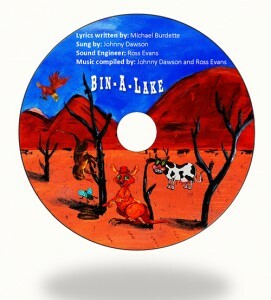 Hear the Bin-A-Lake ballads come to life! You will soon be able to purchase audio versions of the ballads from Bin-A-Lake. Add value to the reading experience and help your child develop an understanding of music and rhythms.